I have never fully understood my fathers obsession with trees and his infatuation with planting acorn after acorn, especially now when reaching a mature age in life. He has always had a scrupulous love affair with two kinds of trees, the red and the white oak trees. 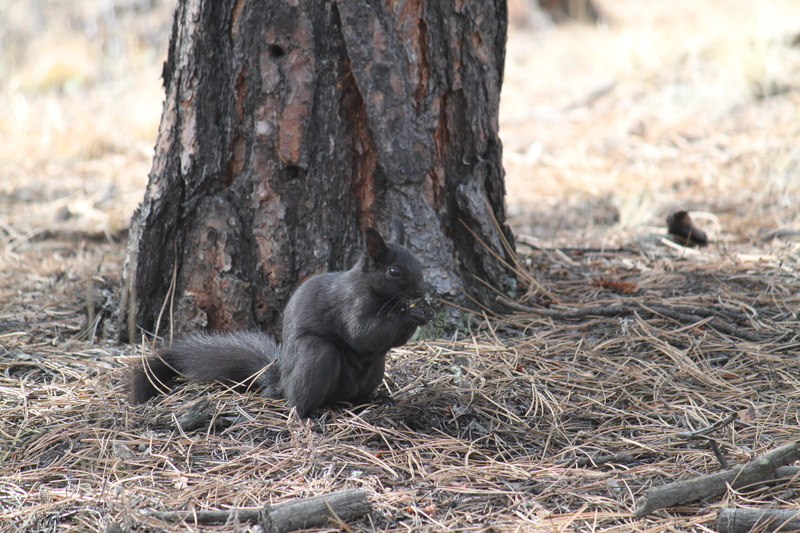 He would always convince me, some how, to channel my efforts in the woods like busy squirrel with winter fast approaching to gather, collect, and plant as many acorns as I possibly could. 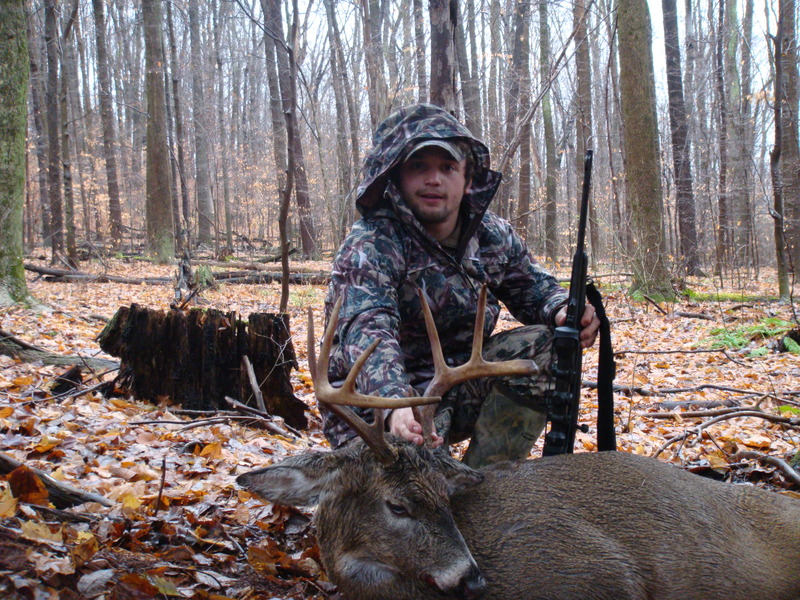 He would promise me that in my future years of life, I could sit under the very same trees I had planted and reap the benefit as monster Pennsylvania buck after buck would pass directly under my tree stand; within bow range of course. All I had to do was plant acorns and all my big buck dreams would come true. It is now in life after these buck dreams have come true, I must plant a different type of acorn. My personal life message is geared toward the youth and the next generation of outdoorsmen and outdoorswomen, there is clearly a decline in the numbers of purchased hunting and fishing licenses in most of the United States. My message is to the youth, “GO OUTSIDE”, next challenge yourself. “I dare the youth to catch a fish”. 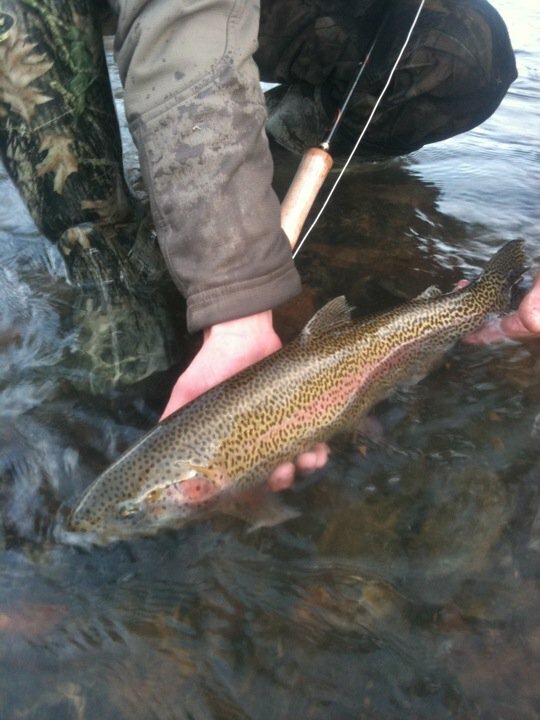 I have played video games, and I have caught trout on fly rods and I promise you the thrill of catching a fish is much greater than acheiveing the next level in a video game. The revenue associated with video games, does zero to help with fish and wild life. Meanwhile, the money raised from the purchases of hunting and fishing license directly helps to maintain abundant game animals in the states that we hunt and fish. The costs of hunting/fishing licenses funnel directly into the state and wildlife agencies such as each U.S. State departments of Fish and Game, the money from these licenses staffs wildlife experts and biologists who are in charge of regulating game animal and fish numbers. In essence, hunters and fishermen subsidize the costs associated with staffing and employing professionals to maintain healthy hunting and fishing for the next generation of hunters and fishermen. These professional are paid to keep our resources abundant and our forests healthy, purchased fishing and hunting license are vital to sustain our natural resources period. With a decline in hunting and fishing license sales across the U.S., who will pay for true conservation in order to keep our game and fish numbers healthy? 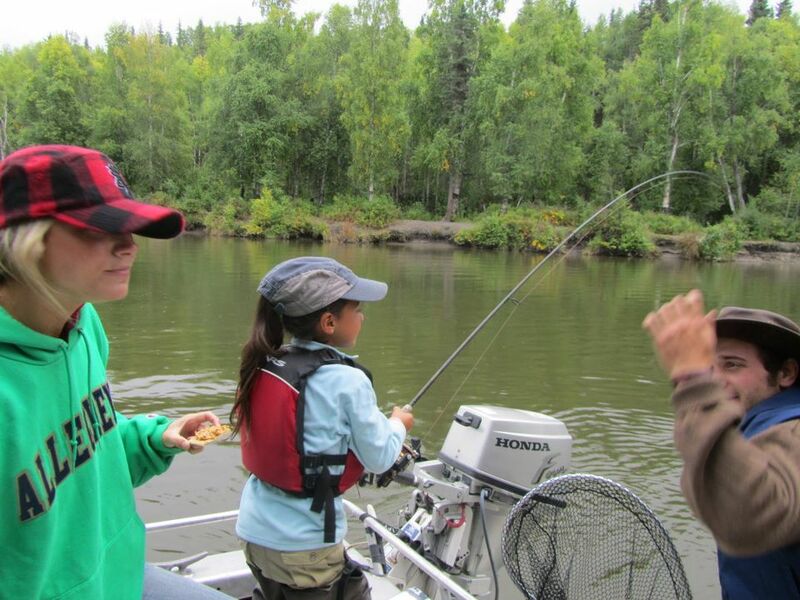 The answer lies within role model type outdoorsmen and outdoorswomen who take a member of the next generation of hunters and fishermen outdoors with them. The answer to the future sales of hunting and fishing license start with a very small seed, the gardener who plants this seed must be some type of influential outdoorsmen. 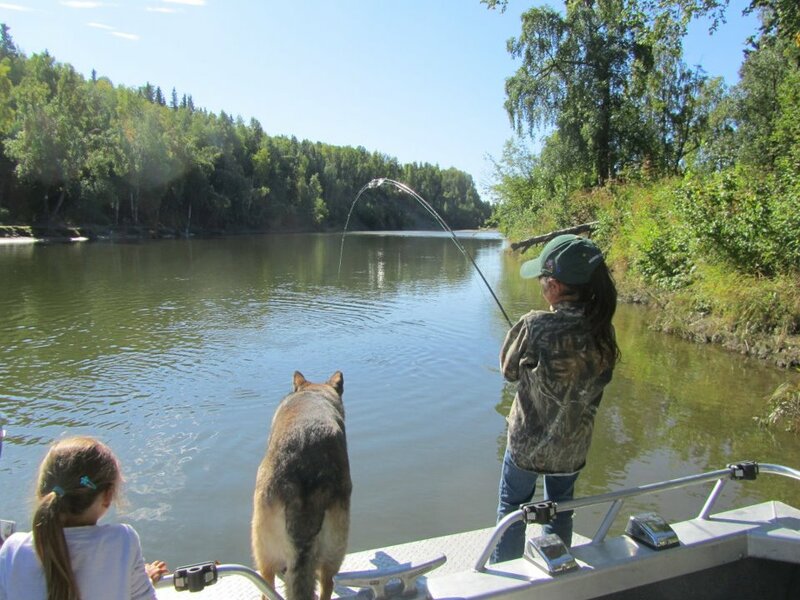 The seed planted, metaphorically, would be taking a child or teen into the outdoors and getting them “hooked” on fishing or hunting. How do you do this? 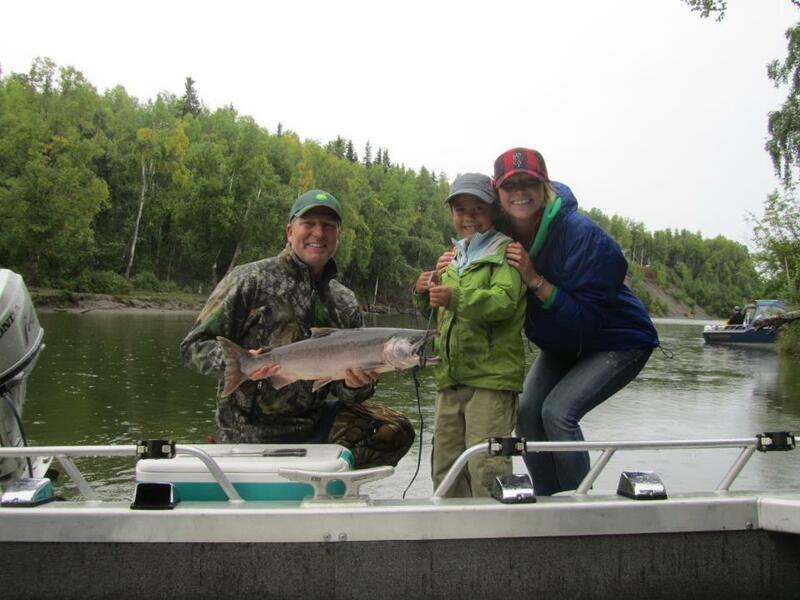 Simple, you take an interested young person or friend outdoors and help them catch their first fish or harvest there first animal. Next show them the process involved to be an ethical fishermen or hunter, including respect for the animal or fish, and help them to prepare a cleanly and tastey meal of wild game. The simple act of having a fish on your line, or having your first whitetail walk under your hunting stand evokes an adrenal response from the surrounding environment. This interaction with nature releases serotonin a chemical in the brain linked to pleasure and satisfaction or the well being and happiness of an individual. Receiving pleasure response from a nature encounter will only help to make the acorn of the next generation of outdoorsmen or outdoorswomen sprout into a beautiful red oak tree. A red oak tree that will, hopefully in the future when reaching fruition will go forth and produce more acorns to ensure a healthy forest. Future fishing license sales, the acorn. After all of these years I have come to some understanding as to why my father loves his trees so much, the trees he loves will be around for hundreds of years after he is gone. Those very same trees will be enjoyed by his grand childrens children, a pleasure he will only be able to smile down upon. I have yet another challenge, this is to the role models who find themselves reading this article and who can make some kind of difference. 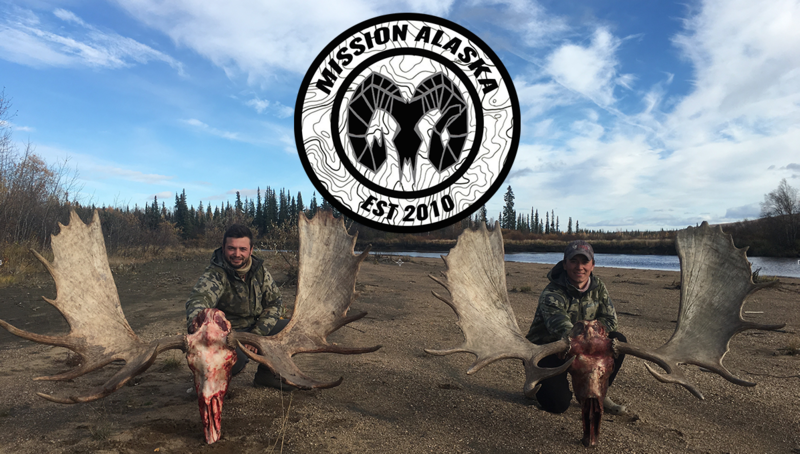 I challenge you to gain the interest of a young person into the active lifestyle of the outdoor world, to take a young person fishing, or an interested person antler shed hunting. I challenge you to plant a metaphoric red oak acorn, after all, the acorns that grow into beautiful red oak trees will be around much longer than we will be. Caught on Pokryfki boat the "High Life"
OMG young man….. You can’t seem to kill a 10 point can you…. Well I shouldn’t expect much form sucha young boy.. Good luck in your search for a real monster whitetail…..call me some day when you wish to reach to dream league…..